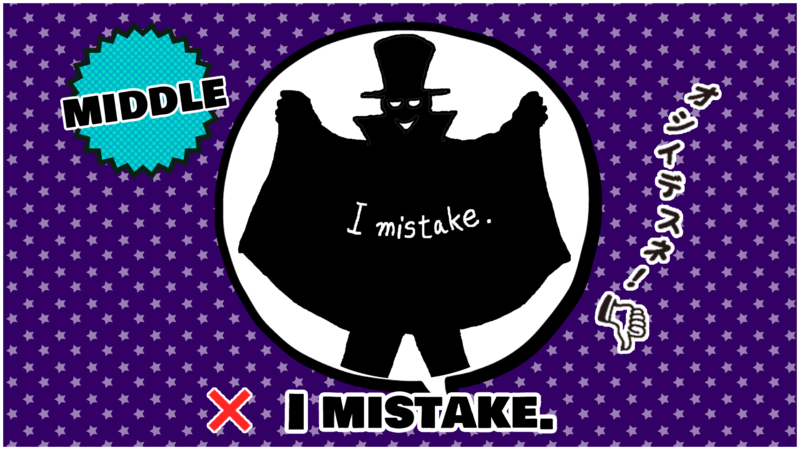 ○ I made a mistake. ①I made a really stupid mistake on the exam today. ②I mistook the remote for my cell phone. ③I thought today was Friday, but I was mistaken.